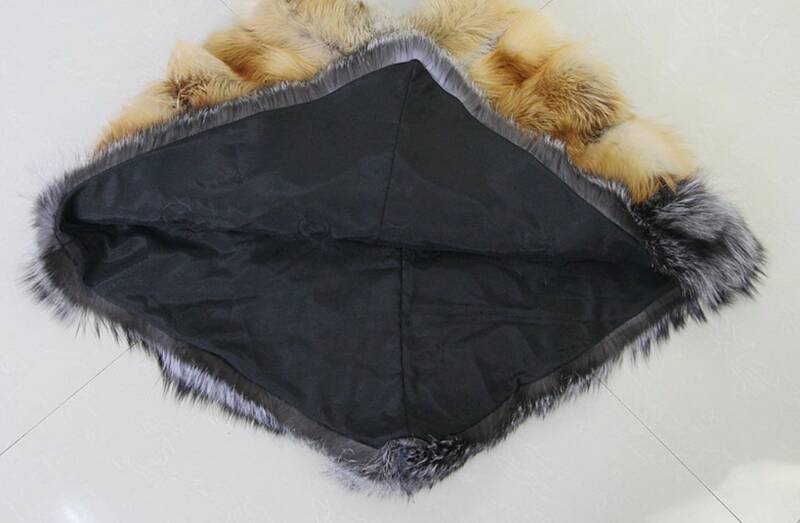 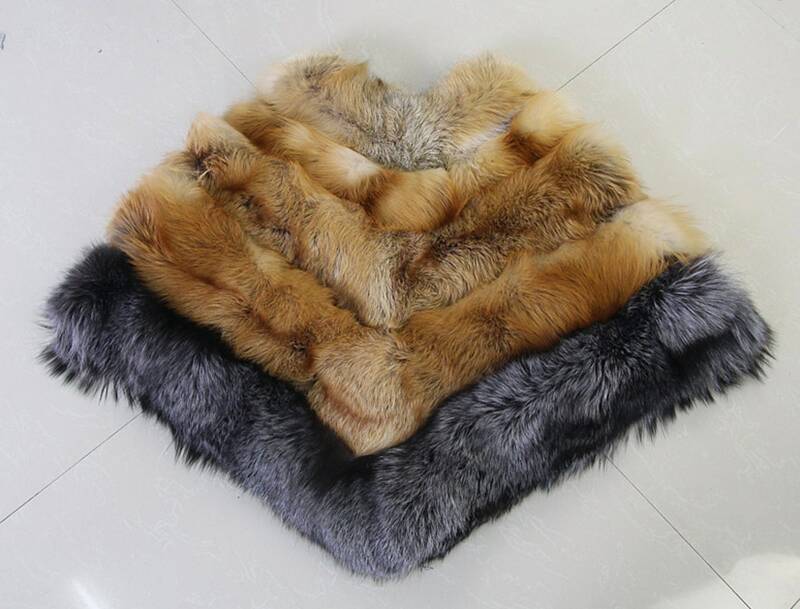 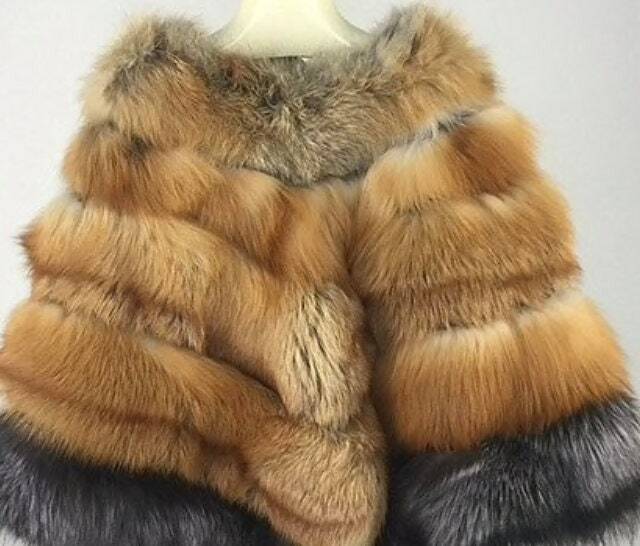 Stunning real fox fur poncho.I have another one listed, this is the shorter option. 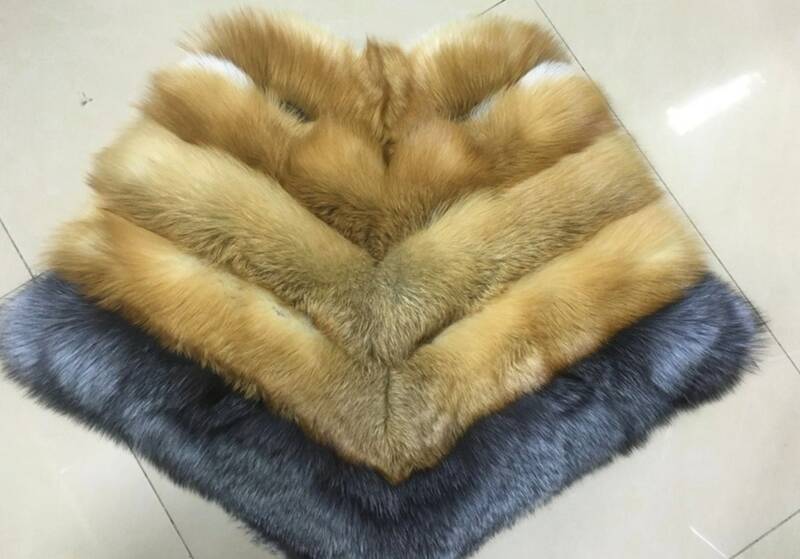 This can be custom made in a few different colours, just ask. 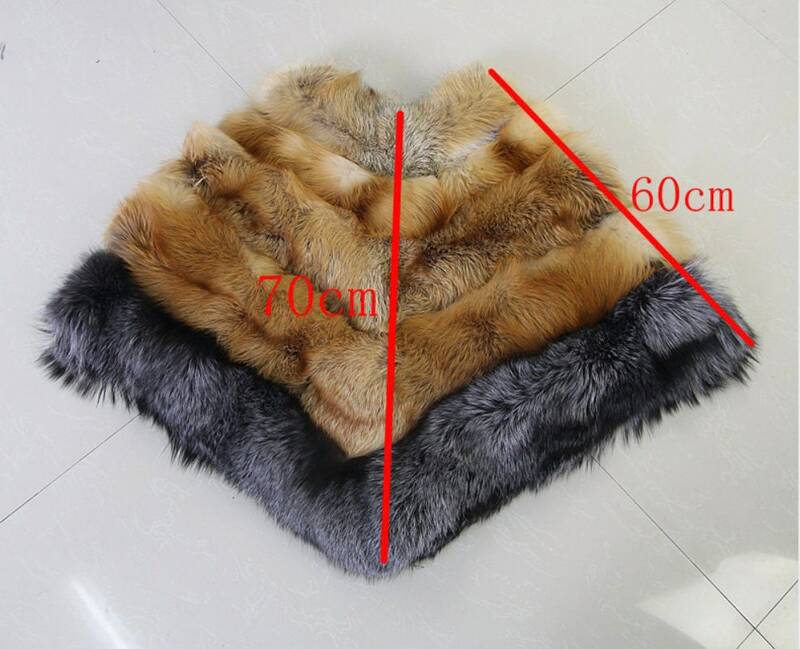 It is 70cm long.